Ford Motor has created a research team dedicated to robotics and artificial intelligence. In a blog post published Thursday, recently appointed Ford Chief Technology Officer Ken Washington said the automaker was forming the new division under Ford Research and Advanced Engineering to explore technologies that could enhance the company's current efforts and launch it into new markets. A Ford spokesman said he could not give details on the size of the team. Robotics and artificial intelligence have become integral to the deployment of autonomous vehicles, leading to developments such as deep learning. They have contributed to a range of other mobility technologies -- a field Ford has been exploring with its Ford Smart Mobility subsidiary. Specifically, the robotics and artificial intelligence division will research "new sensor technologies, machine learning methods, technical requirements for entry into global markets, and development of personal mobility devices, drones and other aerial robotics to enhance first- and last-mile travel," Washington wrote. 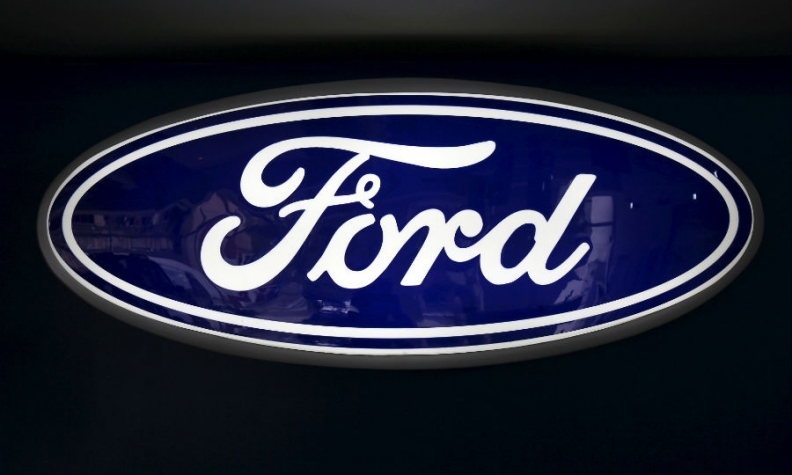 Ford's collaboration with Argo AI -- a Pittsburgh-based self-driving startup into which the automaker invested $1 billion in February -- frees up resources within the company to develop new technologies, Washington said. Argo AI is developing the automated driving platform for Ford's first generation of self-driving cars and will also work with the new team. Argo AI operates its own test fleet for production-level technology, but Ford said it will use its existing research fleet at sites such as the University of Michigan's Mcity test track for robotics and artificial intelligence projects.